2 Bedroom Flat For Sale in Southsea for Asking Price £219,995. Delightful 2 bedroom 1st floor apartment with allocated parking and balcony. 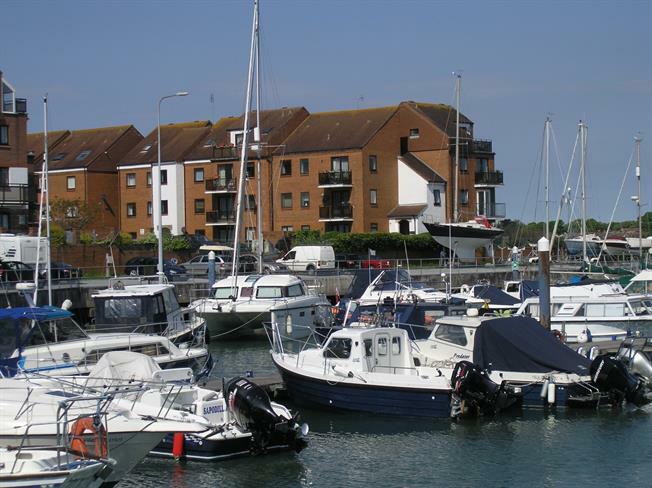 The property has stunning views of Southsea Marina and Eastney Lake from the living room, kitchen and both bedrooms. The property is extremely well presented and offers an impressive fitted kitchen, attractive white bathroom suite and 2 bedrooms. The property is very bright and airy and must be viewed to fully appreciate. 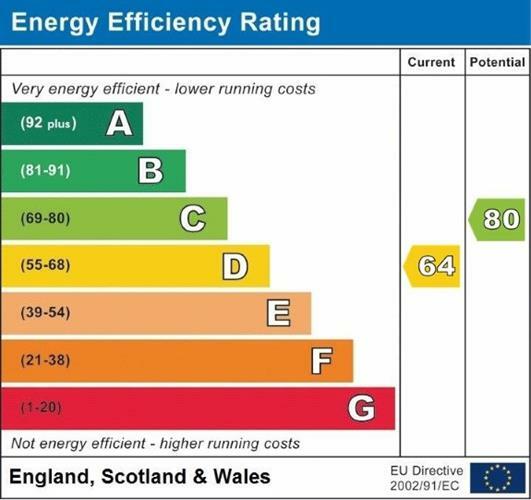 Other benefits include Bi-fold doors from the living room, refurnished balcony, double glazing and gas central heating which has had a replacement boiler over recent years. No chain.